KINGA RADIATOR , TAKE YOU THE NICE VIEW ! More than 400 workers , including a professional design team . 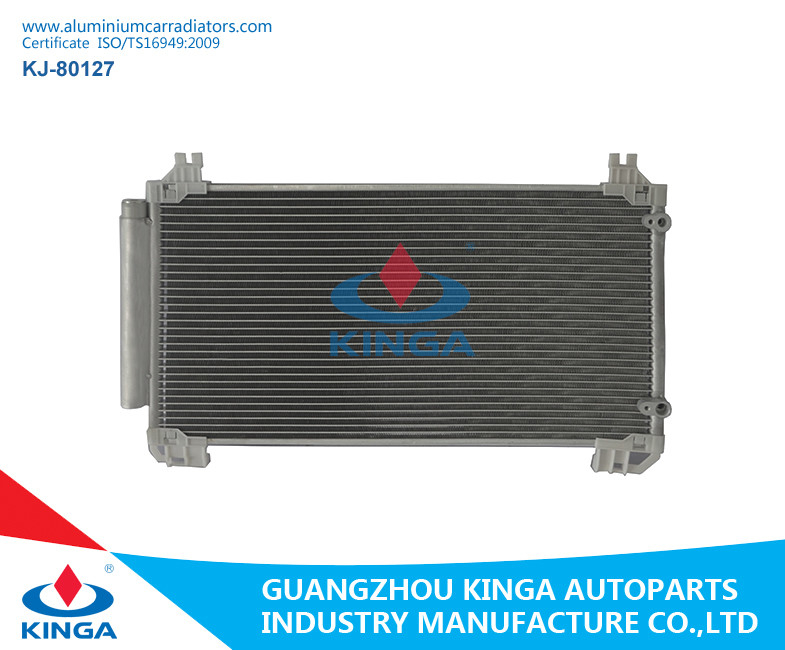 ( car radiator / condenser) for over 10 years . 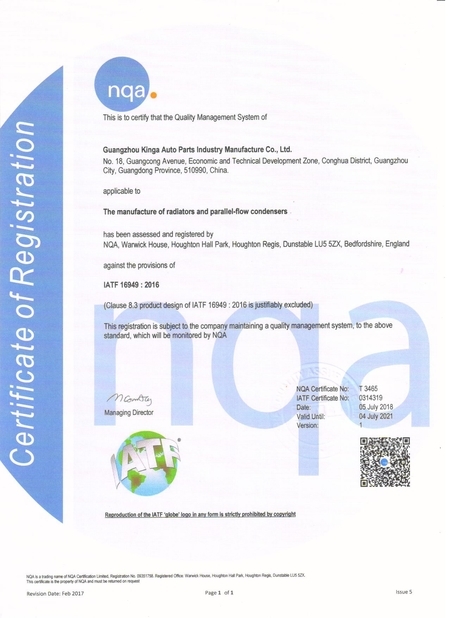 Over 5000 kinds of high quality products , which exported all over the world . We will reply within 24 hours after receiving your letter. If you have any question , welcome to call us. If you have the demand, please contact us. We can supply the best price with good quality for you! 1. Use 100% new PA66+GF30 raw material to make the plastic tank, shiny & high toughness. 2. 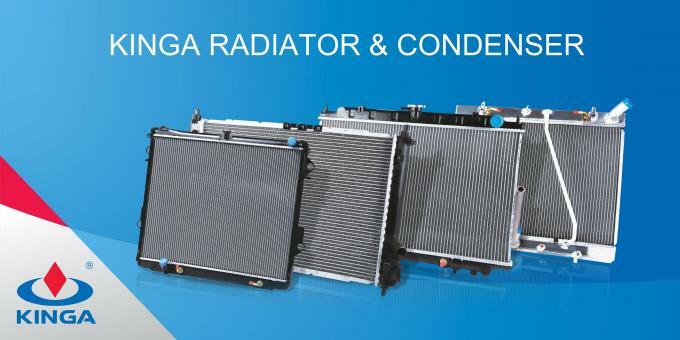 Provide more cooling than standard radiators. 3. Easy installation without mounting modifications. 6. 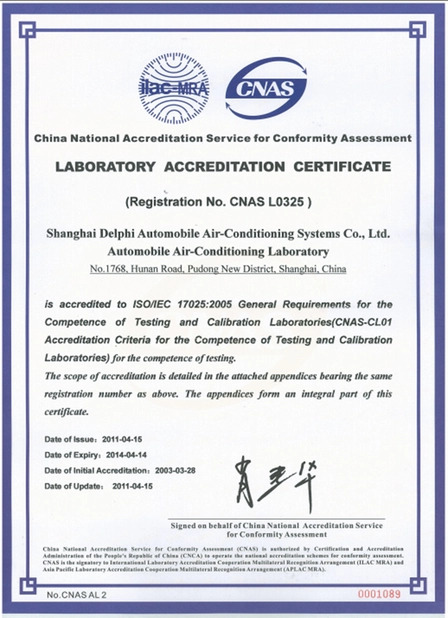 We test each piece of our product, enhance the overall performance of your engine. Q1: Do your company accept customize products? A: If you cannot find the products you need,please send us descriptions of the products you need. We may customize new products by clients samples & drawings. Firstly, we will check whether we have them. We present 20~30 new products every month, and some of them were not updated to website timely. If we don't have it, we can discuss about that, you can sent us samples, our engineers will design the drawings, and produce for you.Mould charge will depending. Q2: What's your warranty policy? A: 1 year against shipping date. If you have quality problem, with our QA engineers' confirmation, we promise to replace goods or make compensation for your losses. A: If we checked have stocks, can ship to your right away. If no stocks, production time around 30-40 days. We try our best to supply fast and cheap logistics service for you!